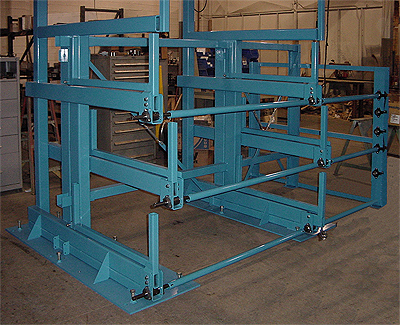 If you’ve got conduit, tubing, rebar, pipe or bar stock, you need cantilever rack – period. 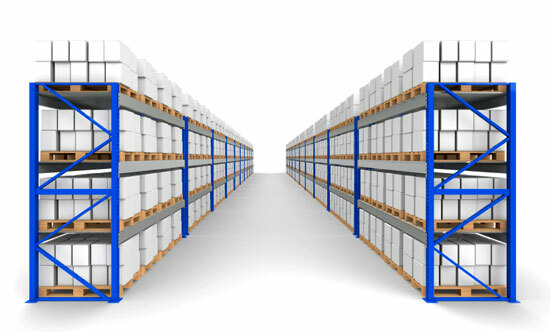 Get it off the floor, off of standard shelving and pallet rack, and put it somewhere you don’t have to fight with it each time you need some. 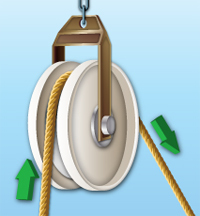 If you’re really smart, you’ll put it where overhead lift equipment can get to it – because once you get it stored right, you’ll wonder what the heck you were thinking earlier. We all know what happens to tooling and die when it’s stored haphazardly. Bumped and scratched, a chip here, a nick there, and suddenly your machining just isn’t what it used to be. The quality has slipped, maybe more products are being returned, there’s an increase in customer complaints. It’s too valuable and too expensive to risk. What are your options? Preventing injury in the workplace isn’t just the right thing to do: It makes smart business sense, too. 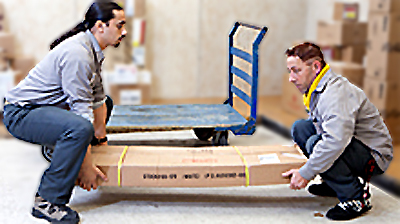 With 1,000,000 reported back injuries a year, accounting for one quarter of all workers’ compensation claims (according to U.S. Department of Labor statistics), it’s critical for employees to take the proper precautions when transporting materials in the warehouse or distribution center. People store all kinds of things on pallet rack – from truck engines to fine jewelry. 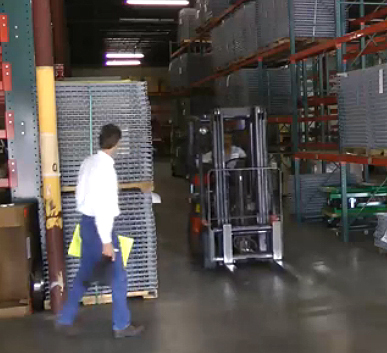 How do you protect valuable goods from being accessed by unauthorized personnel? 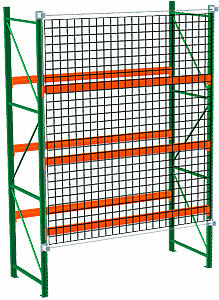 What about inventory toppling off the back of the rack into an aisle where workers are? 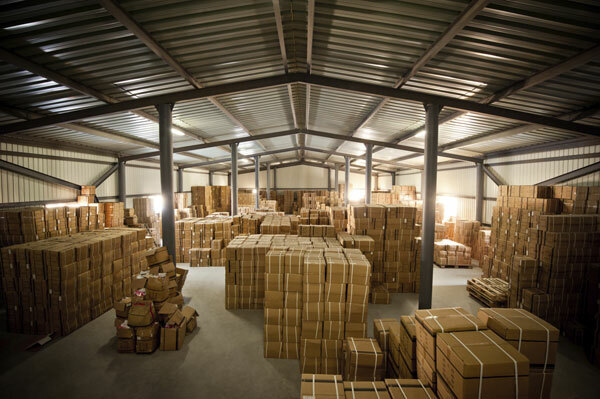 All too often, companies struggle because the size of their warehouse is considered in the planning stage, but not the efficient use of that space. A facility is purchased or leased with the desired set of characteristics, and then work begins. There are significant opportunities in many operations to size up the business mix, order trends, product slotting, and facility layout in a way that helps improve everything from storage density to pick rates to error rates to labor costs. But first we must know the total storage potential of the facility, and work backwards from there. Choosing guard rail can be confusing unless you understand clearly what kinds of conditions you are protecting against and what assets you are protecting. 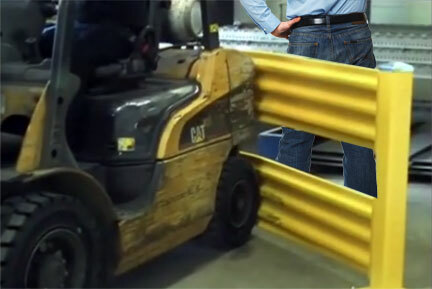 Whether it be fall protection for workers or asset protection from industrial vehicle usage, there is a guard rail that fits that need. 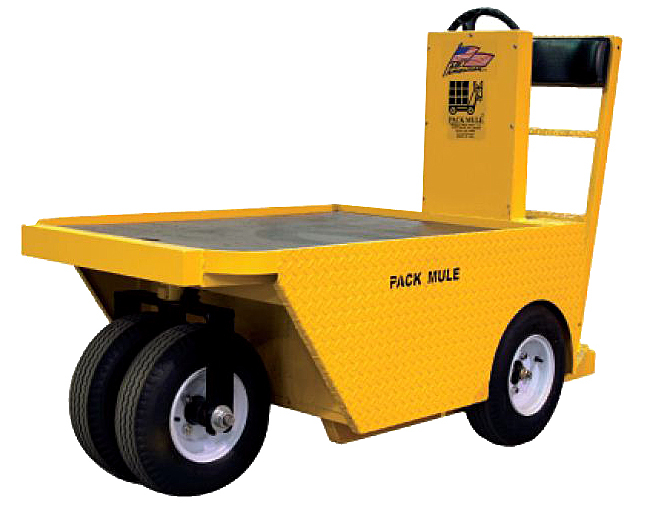 Safety is a major issue in most industrial environments – especially those where industrial traffic like forklifts, AGV’s and other vehicles mingle with workers on foot. There are just too many ways people can get hurt; too many chances for things to suddenly go wrong. That’s why including some automated safety sensor systems in a facility can make a life and death difference on a day-to-day basis. Facility layout is a complex and sometimes frustrating process. You’re often limited by budget, space, time, or scheduling beyond your control. What factors should you consider when you allocate space, either in a new facility or a redesigned one? Facilities are sometimes designed without consideration for the space EHS compliance may consume. When that happens, your usable footprint shrinks, leading to a production facility that isn’t truly space-optimized.